Bears hads baths todays. 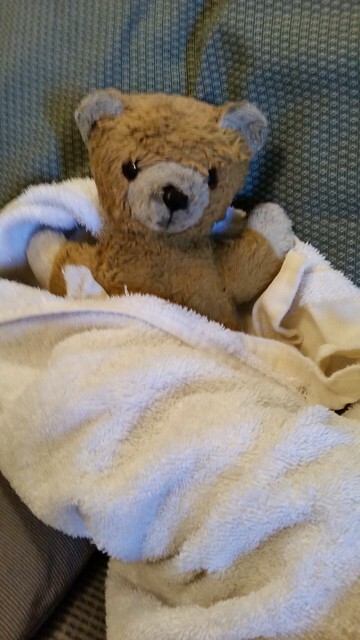 *Pouts* Bears nots likes baths evens ifs baths is goods fors bears. Musts bes ats bears bests as is times tos seeess everys ones ats conventions. This entry was originally posted at http://travelswithkuma.dreamwidth.org/83339.html. Please comment there using OpenID.